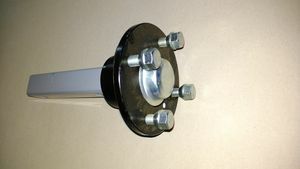 A bolt on stub axle c/w hub. New type which now incorporates Stud/nut. NB. 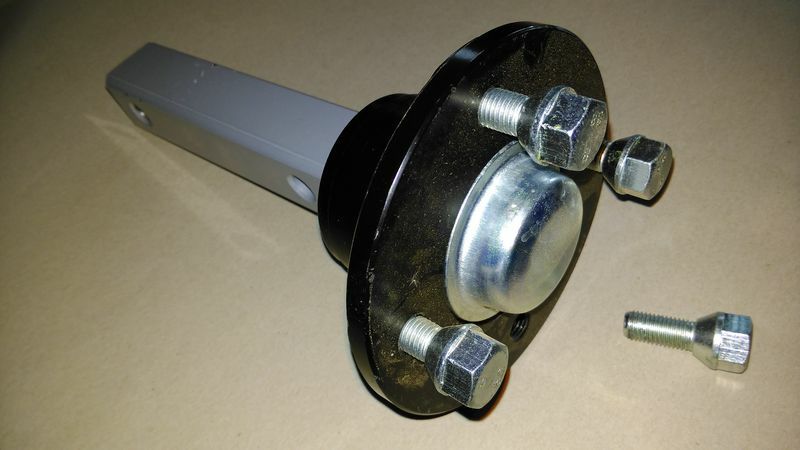 This will directly replace the older style where the studs were part of the hub with seperate nuts.